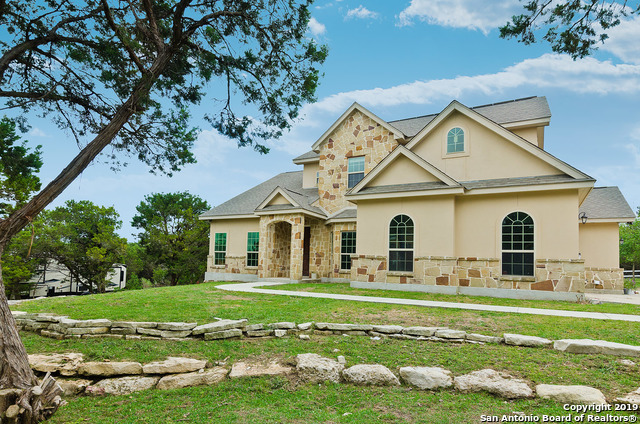 All CROSS MOUNTAIN RANCH homes currently listed for sale in San Antonio as of 04/26/2019 are shown below. You can change the search criteria at any time by pressing the 'Change Search' button below. 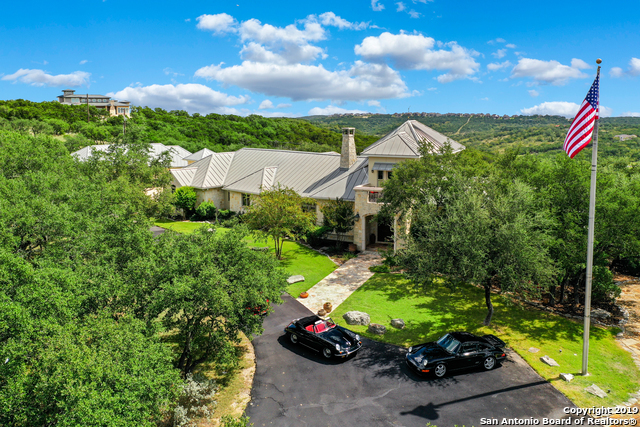 "Look at this beautiful custom home on over 2.6 acres with resort-like patio area including covered patio, grill, fireplace, pool & hot tub overlooking the area. Look at the views! Walk in the front door & get a glimpse of the wonderful backyard. Home features separate dining, island kitchen w/5 Star 6 burner range, 2 sinks, brkfst bar, lots of granite counters, abundance of cabinets & brkfst rm. Family rm w/fireplace. Large master & bath area w/dbl vanity, sep tub/shower, walk-in closet. 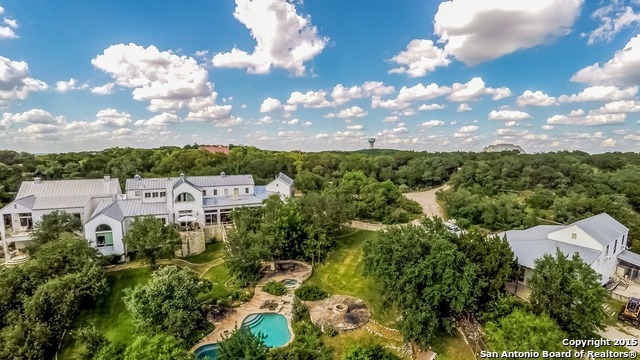 Large g"
"Enjoy this beautiful oasis with panoramic hill country views. 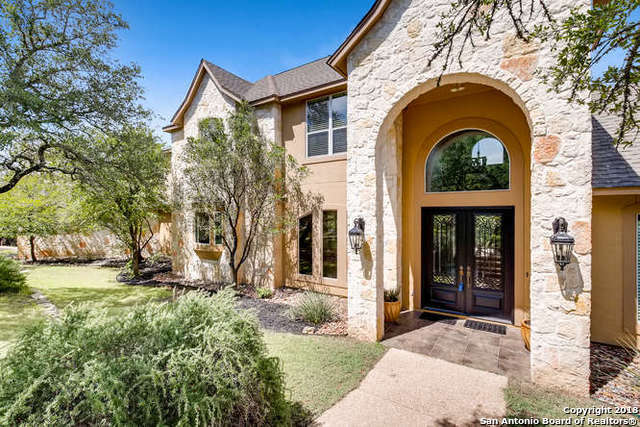 This property features 5 bedrooms (5th bedroom can be use as optional office), 4.5 baths, game room, chef's kitchen with double oven, and in ground hot-tub & heated pool including patio entertaining area. Home has wonderful decking that overlooks property park grounds, a covered pavilion, an outdoor wood burning fireplace, and 3 car garage w/RV Boat Parking." 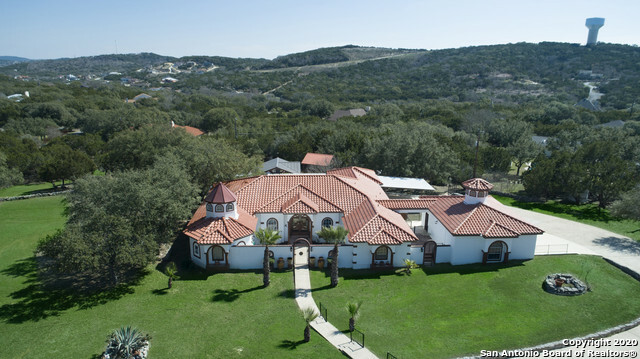 "This beautiful, large home sits on two wooded acres in Cross Mountain. Country living close to the city. This spacious 5 bdr, 3.5 bath, 2 comfy studies boasts a huge kitchen for entertaining . The stunning kitchen has two dish washers and a large granite island for gatherings. Abundance of cabinets and is also set up for two washer and dryer units. Limestone fire place and wood floors give the home a warm feeling. Horses are allowed and there is a 24X40 slab for horse barn. 16X24 Workshop & RV p"